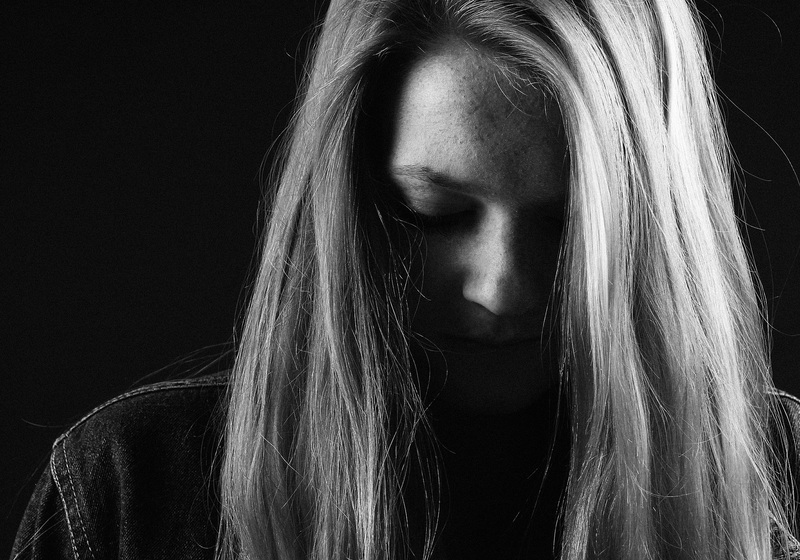 7 Ways to Help Alleviate Sadness - Anglia Counselling Ltd.
At some point in our lives, it’s inevitable that we’ll experience sadness and/or low moods. When we feel stuck in a period of melancholy, it can seem like there is nothing we can do to help ourselves. That isn’t necessarily true and there are various things you can do to help alleviate these feelings. Researchers commonly point to the importance of exercise for people of all ages, from the very young to the very old. Its benefits are countless as it can improve both your physical and mental health exponentially. Not only will your symptoms start to dissipate, but your mood will be boosted and your mind will become unclogged. The good news is that there are many activities that are fun ways to get fit – cycling or jogging to dance classes and swimming; you can easily find something that would suite. And, if you like something quieter, why not try mindful walking. Scientific literature has been examining the impact of Vitamin D on your mental health, something that the sun is a great source of. Spending time outdoors in the sunny weather is a wholly enjoyable and rewarding way to lift your happiness levels and combat the shadow of gloom you may feel. In addition, days at the beach or in the sun can often be spent with loved ones, which not only can help with your mood but can enhance your relationships. When eating a healthier diet this can greatly increase your chances of feeling much better both physically and mentally. A diet that contains too much fast food, sugar, and saturated fat will leave you feeling lethargic, tired, and groggy. Improving your diet can help improve your mood as it is strongly linked to better cognitive functioning and happiness levels. One of the biggest symptoms of depression is the dichotomy of over or under-sleeping. When we’re feeling sad, we usually just want to lie in bed and watch TV. However, research suggests that those who get up earlier and sleep earlier will generally be happier, and it makes sense. If you’re up early, you spend more time in the sun, and you’ll have a lot more time to get things accomplished; plan to wake up 20 minutes earlier to have time to yourself before the whole house wakes up – or if you live alone, that 20 minutes can help if you usually find yourself rushing! There are many forms of meditation and yoga, so you have a variety of options to choose from and to combine together. Often there are forms of yoga that involve aspects of meditation, and vice versa. Spending between 10 and 30 minutes a day doing either (or both) will provide a massive boost to your mood levels, and will give you a clearer, healthier mindset with which to combat depression, as suggested by research. Loved ones can be like a crutch when we’re struggling with feelings of depression or sadness. They are usually the ones who are best at making us smile and laugh and talking to someone who genuinely cares can really alleviate your negative feelings. It’s important that we spend time with them and to remind ourselves of the positive things in our life. There are many natural herbs and teas that have been shown to positively influence our mood while helping to de-stress and target the oppressive symptoms of depression and sadness. There are also numerous supplements that have been created with holistic and natural ingredients, and they provide a healthy boost to your mood. Add this to a healthier diet which can help greatly.